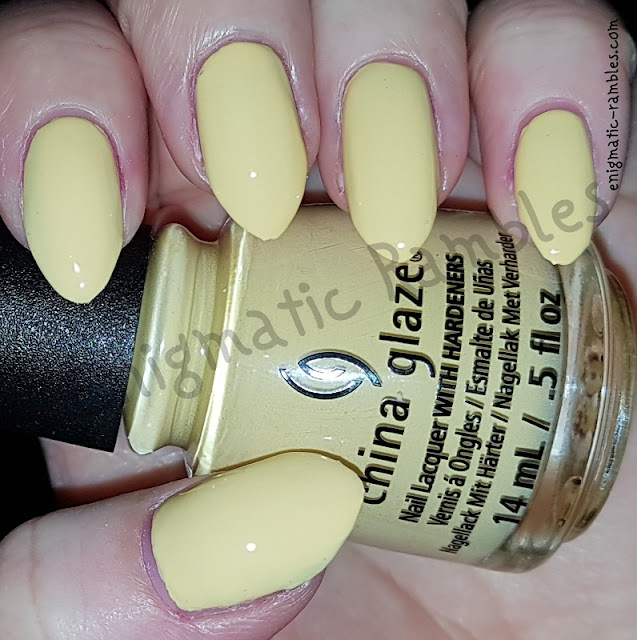 Enigmatic Rambles: Swatch: China Glaze - Werk It Honey! 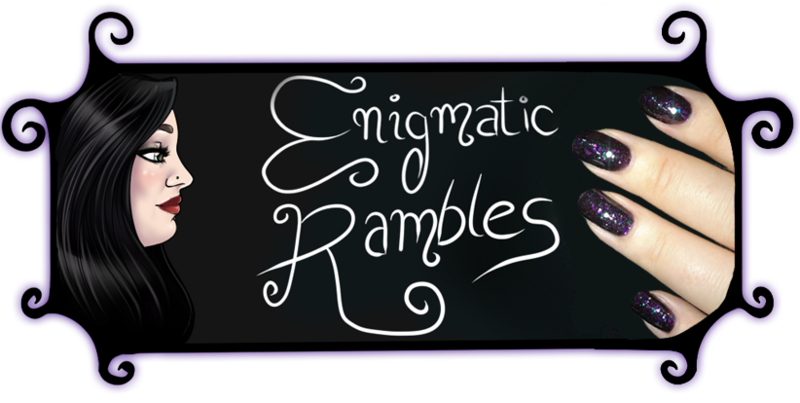 This is a really good formula, almost opaque in one coat! 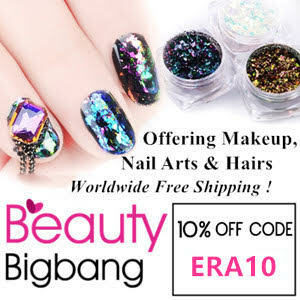 Labels: China Glaze, swatch, Werk It Honey!